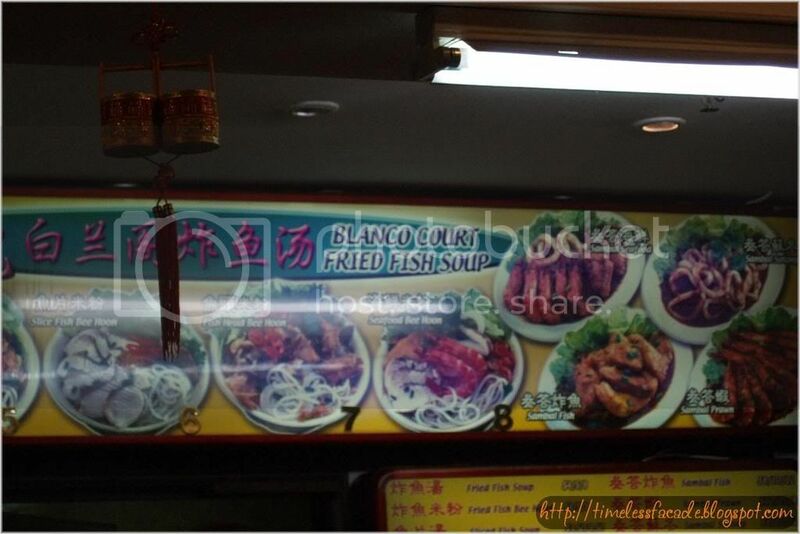 Heard from a friend that the original Blanco Court Fried Fish Soup had moved to China Square, which was a stones throw away from my office. Seeing an opportunity to try something that I like quite a bit, I joined the long queue which had formed in front of the stall during lunch. Luckily, service was fast and I got my food within 15mins. 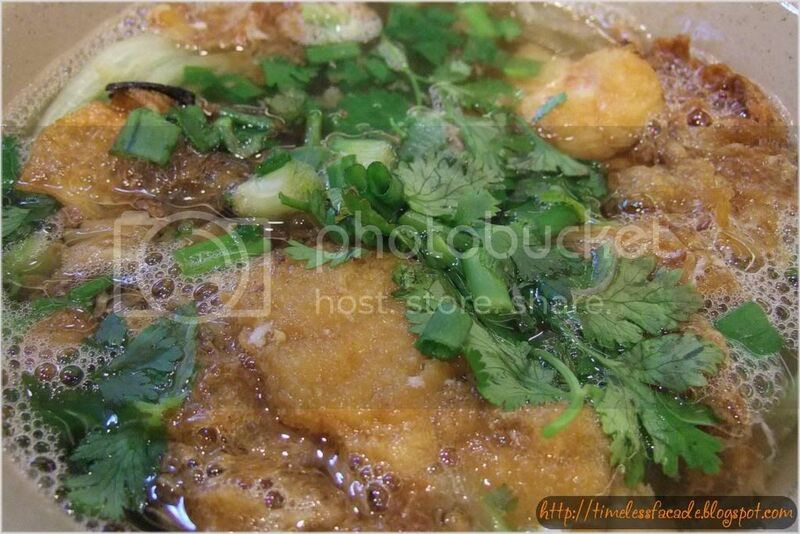 $4.50 bought me a bowl of soup choke full with fried fish slices and a bowl of rice. 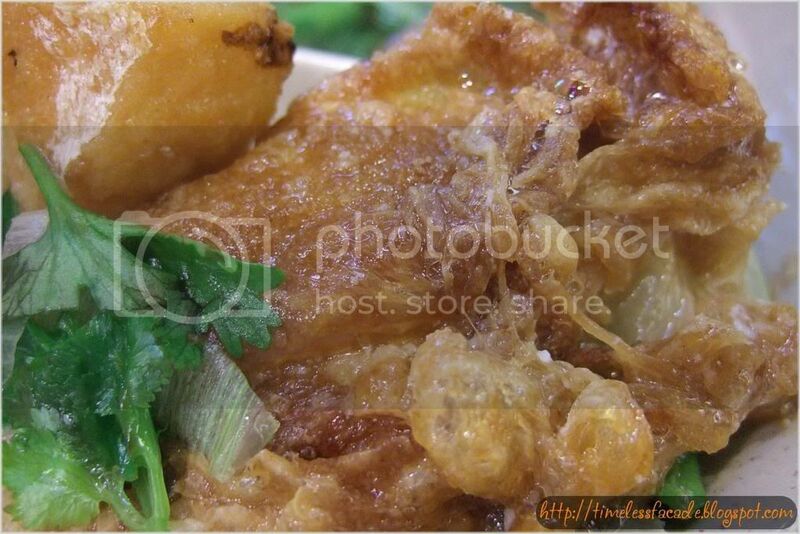 The soup had strips of well beaten fried eggs which is rather rare in such dishes. In all honesty, the eggs, being rather tasteless themselves, didn't add much flavour to the soup. 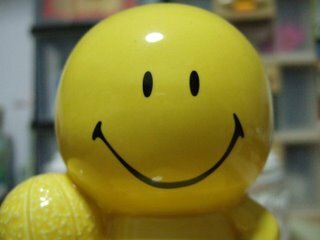 But it was nice to have that something extra. I personally found some pieces of the fish way too salty and some had this funny aftertaste. Signs of fish that weren't fresh? Overall, a rather average offering.